Dedicated Field Marketing Resource Team Designs and Implements Monthly Newsletter Process for Success Story Submission, Development and Distribution. Like what you see? Tell the world. A worldwide leader in networking solutions; headquartered in the Silicon Valley. The client was tasked with implementing a process to centralize best practice and success story development and distribution. 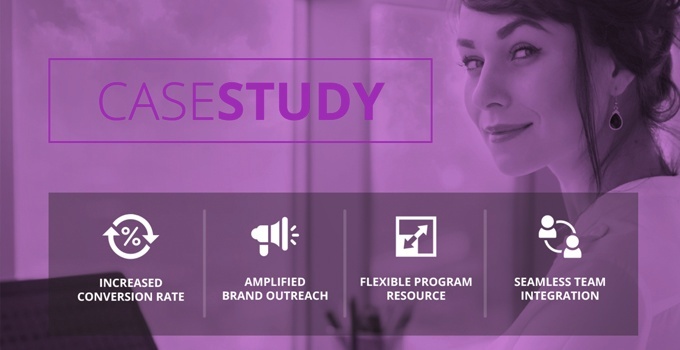 With limited time and internal bandwidth available to design and execute the program, the client looked to Crawford Group’s expert marcom resources to deliver this program. Crawford Group provided a dedicated field marketing resource to design and develop a systematic process for best practice and success story lead submission, story development, and distribution. Crawford Group launched an E-newsletter, whose content ranges from multisegment success stories and best practices to seller success recognition within field marketing programs, as well as promotions for potential external case studies and videos. The newsletter is distributed monthly to 1,400 recipients including sales leadership, sellers and select product team members. In the four years that Crawford Group has managed the program, nearly 300 success stories have been developed and shared across global market segments. The streamlined process yielded increased exposure and accessibility of success stories company-wide. Due to hundreds of forwards and shares, total opens increased with a 45% unique open rate consistently achieved. And, more than 30% of the published success stories were leveraged annually as external case studies offering increased brand outreach. 45% Unique Open Rate Consistently Achieved. Increasted Total Opens Due to Forwards and Shares. 30% of Published Success Stories Leveraged as External Case Studies. Increased Exposure and Accessibility of Success Stories Company-wide. 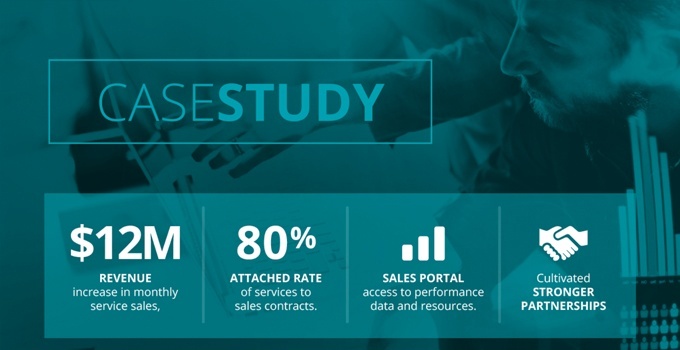 Creation of a monthly success story newsletter yielded a unique 45% open rate and streamlined external case study development. Will Managed Marketing Service Work For Your Organization? Whether you need a single consultant, a few more experts, or a fully outsourced team, finding a partner who understands your business and can customize the engagement to fit your exact needs is the key to a successful outsourcing strategy. Contact us to discuss the possibilities. Integrated Marketing Teams Provide Full-service Marcom for Audio Innovator, Delivering 1,600+ Programs Per Year. New Service Strategy With Key Partner Results in Drastic Service Sales Increase And Renewed Partnership. Marketing Communications Consultant Develops Content Program for Demand Generation Projects. Crawford Group provides outsource marketing services for events, marketing, and communications. For over 17 years, we’ve partnered with Fortune 500 companies and top-notch marketing talent to orchestrate winning solutions. Copyright 2019 Crawford Group | All Rights Reserved.